We believe in professionalism, integrity, and communication. 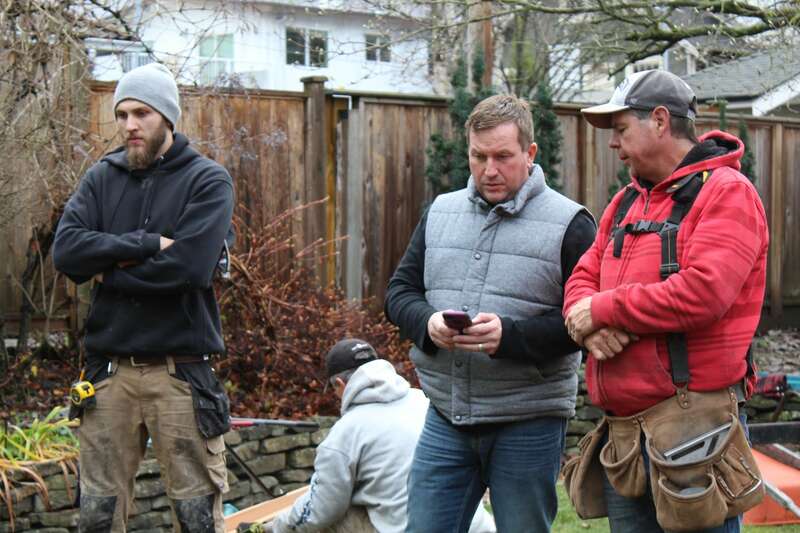 With large crews who have extensive experience in all things decking, we cover all the bases from basic design, construction, waterproofing, and finishing. We stand behind our work with a 5-year craftsmanship warranty. Our Sales staff speak with you about options and help you make the best decisions for your unique needs. 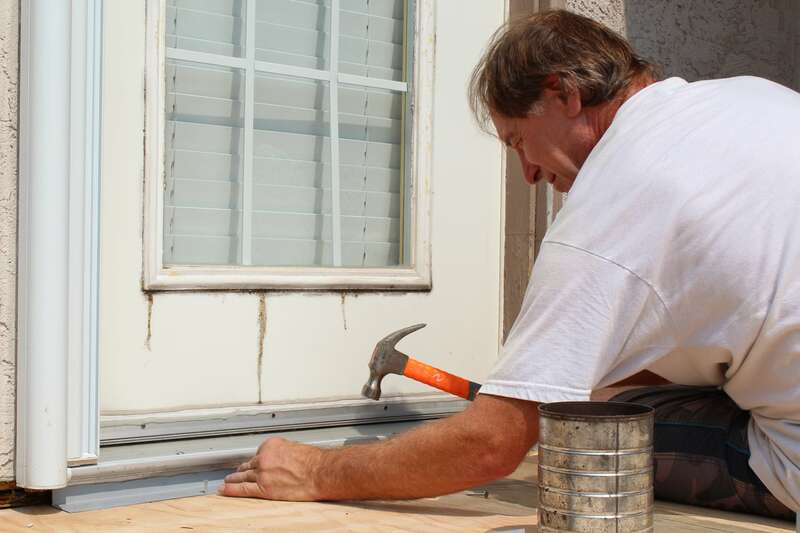 We work with vinyl, composite, wood, and liquid membrane decking, so you’ll get exactly what you need. 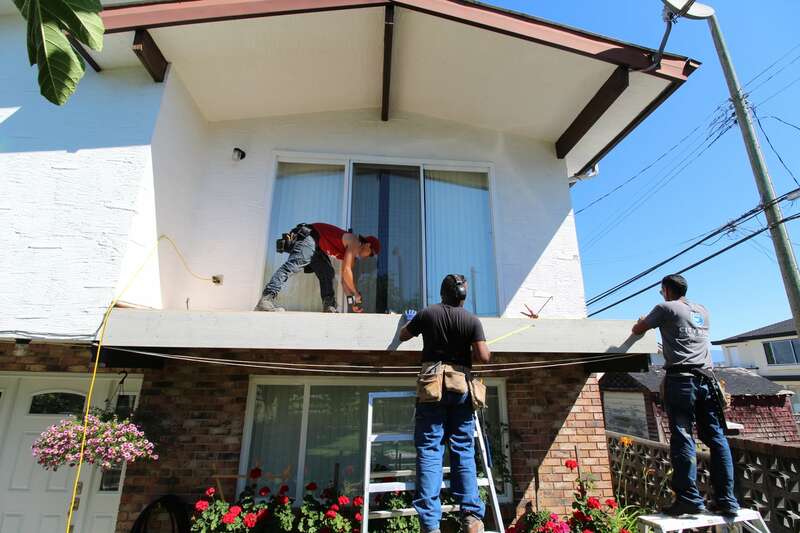 We even install custom railings, privacy walls, and patio covers!  Fully licensed, insured, and family owned — your dream deck is just one call away! Whether we’re building a brand new outdoor living space for your family to make memories or renovating an old deck that’ll bring a sparkle of pride to your eye — we’re in it for you. Home is where the heart is, after all. So, we put ours into building a piece of yours. Just a note to express my thanks for a job well done…very impressed by the quality of your people and their efficient courteous approach to the job. 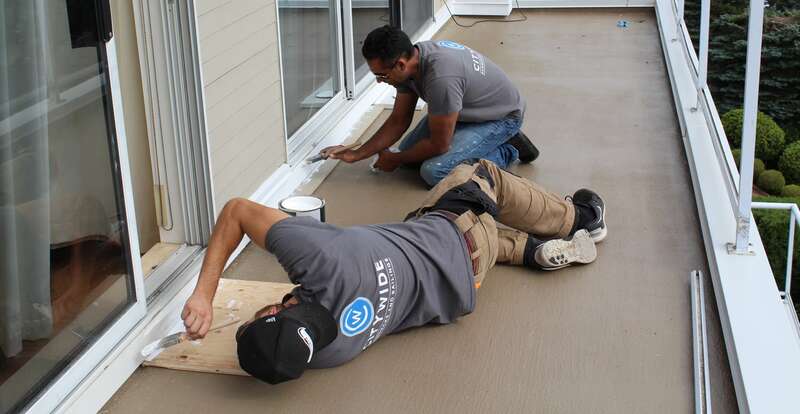 Citywide installed a Duradek product on our front porch in late December 2018. The crew showed up on the scheduled date. The work was well done. There were no extra charges. I’d be happy to have Citywide do another job for us.